Elizabeth Atkinson has published widely on equality and human rights, with special interest in lesbian, gay, bisexual and transgender equality. 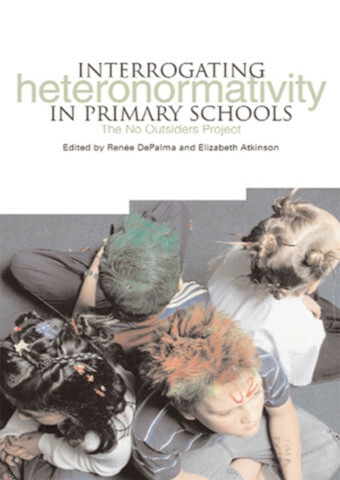 She is Director of the No Outsiders research project, and was convenor of the ESRC-funded seminar series, Invisible Boundaries: Addressing Sexualities Equality in Children’s Worlds. Elizabeth is series co-editor of Trentham’s Discourse, Power, Resistance series.